Recent winners SHIELD WALL and PONY POWER will be out to continue their consistent form this preparation, while talented mare HARD RULER resumes at today's Midweek Metropolitan meeting at Doomben. 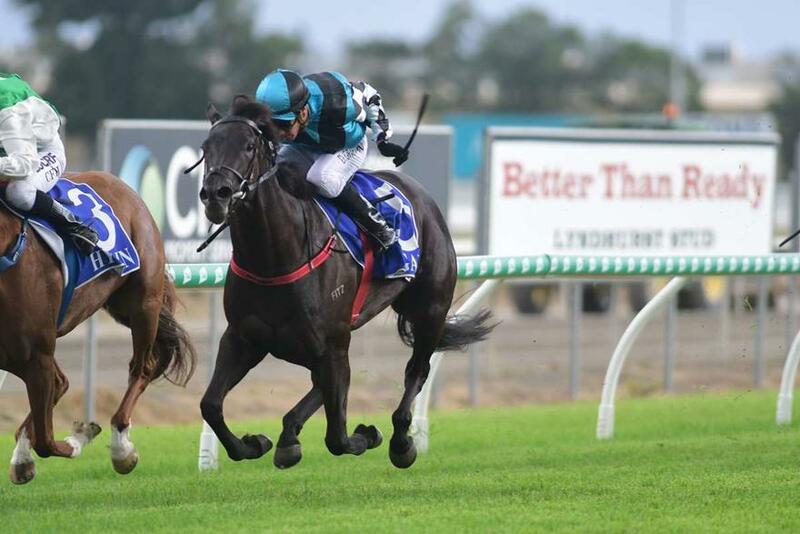 SHIELD WALL was a dominant winner first-up at Beaudesert in December before running fourth in Class 5 company over 1400m last start. PONY POWER won well at the Gold Coast on December 22 before stepping up to Class 3 company last start and also finishing fourth. After a fruitful Winter preparation which culminated with a start in the Grafton Guineas, HARD RULER resumes in the Fillies and Mares Class 3 Plate (1110m). TRAINER COMMENTS: "We've given her a bit of time in between runs as she prefers to race on the fresh side. I'm happy with how she's come on and she's ready for the mile now, so if the race gets run to suit, I'd expect her to figure in the finish for us." TRAINER COMMENTS: "This is a nice race to kick off her preparation. The 1100m is a bit short of her best but she has had two nice trials going into this. I think nice and fresh she should be competitive and to be able to finish the race off nicely." TRAINER COMMENTS: "It looks a nice race for her. She has drawn wide and will have to drift back in the run but hopefully there's enough speed in the race today so she can finish off nicely."